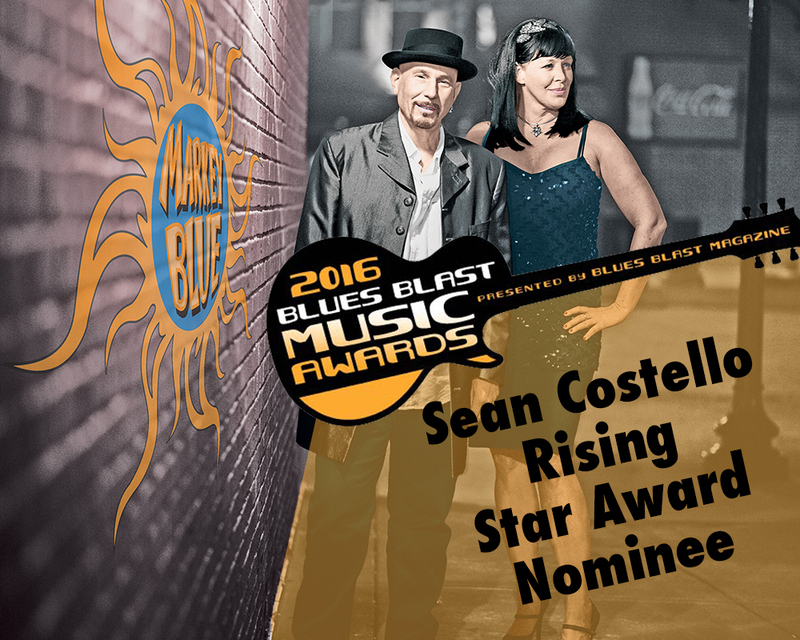 Fan voting to determine the winners begins July 1, 2016 and continues until August 15, 2016 at BluesBlastMagazine.com. Voting is free and open to anyone who is a Blues Blast Magazine subscriber. Blues Blast Magazine subscriptions are always FREE and you are automatically signed up as part of the voting process on our website.